The under-hyped Matsuyama is often forgotten about by the international media, which seems to suit the quiet Ehime native, who has yet to conduct an interview in English, preferring to let his golf do the talking, and it certainly did this week. 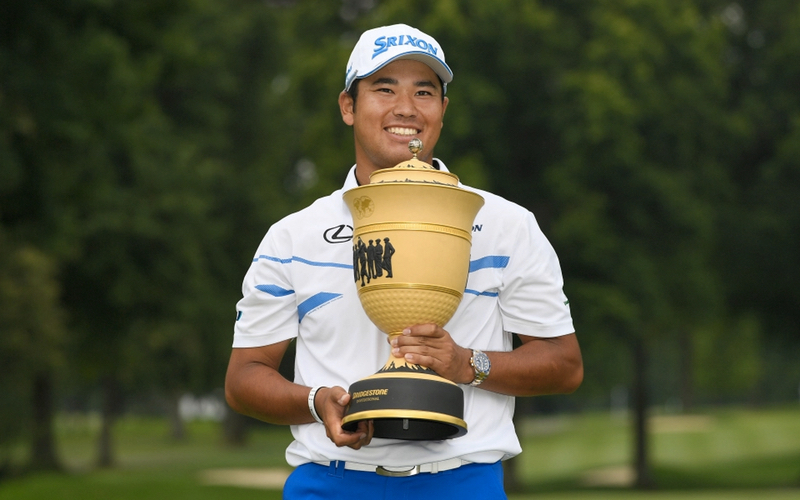 But the question remains; can Matsuyama be Japan's first major winner? The answer is simple: Yes, he can. The last major of the year; The PGA Championship will be contested this week. Matsuyama will be, despite his win yesterday- an underdog, with pundits still underwriting the on-form Jordan Spieth, eyeing a career grand slam at just 24 years of age. "I think Hideki will be a major champion within the next couple of years, personally," Jordan Spieth said. "It's awesome to see him tearing it up here." Japan and the world will be watching and wishing their countryman to capture his - and the country's first major. The PGA Championship starts Thursday at Quail Hollow.